Mustachian Post - We signed for our new home in Switzerland!!! This morning was one of these special days when you worry about only one thing: that the alarm clock rings! Today was the D-day. We finally signed at the notary for our new home in Switzerland!!! Last week I was reading new articles about the never ending topic "rent vs. buy". We have chosen our side for now, and I will be very happy to report about it as my fellow Canadian Mustachian did. I could already run some forecast numbers but that would be nothing else than gambling. I prefer to wait for the facts. 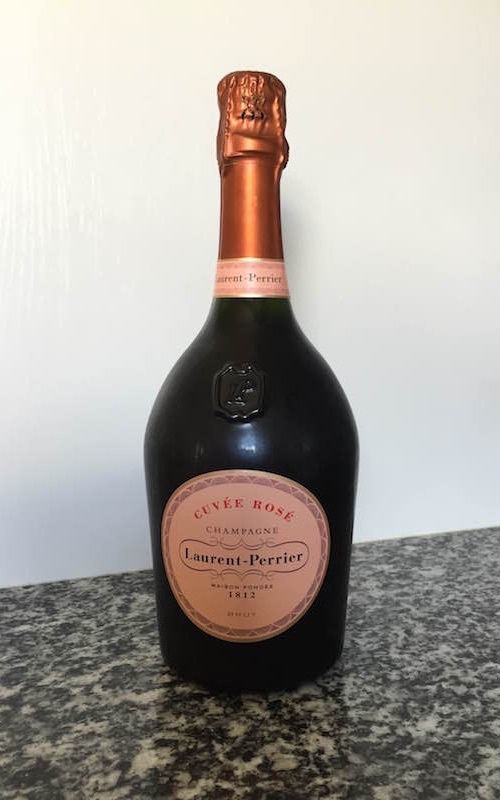 So far so good folks, I think that's going to be the shortest post of this blog but I have to put this Champagne bottle in the fridge for tonight!!! Buying a home is such a big and complex thing — moreover with all the Swiss specificities — that I decided to write an entire blogpost serie dedicated to it. I hope it helps you if you start a similar journey!